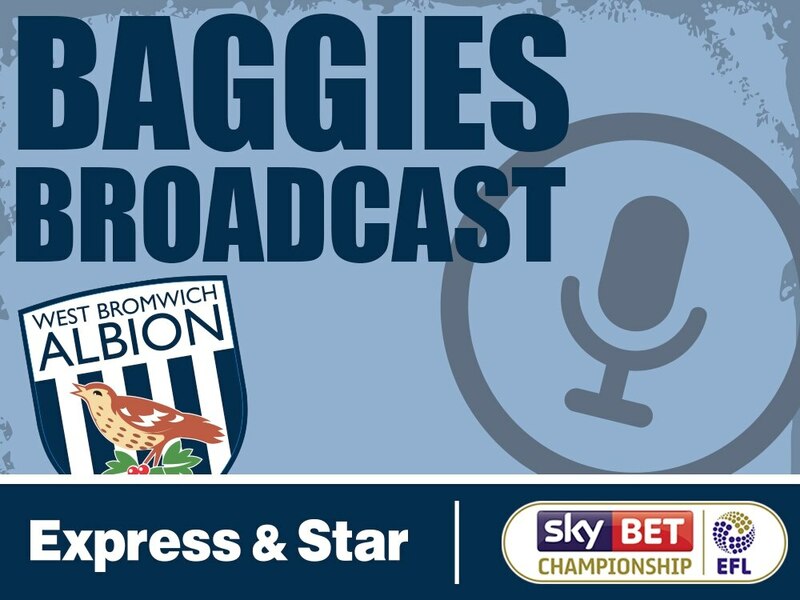 This week, the pair discuss the latest managerial developments as James Shan continues to take care of Albion ahead of a crunch clash with Blues. The duo discuss iTunes reviews, play a game of 'Who ends where?' and even discuss Oli Burke's interesting loan situation at Celtic. Matt gives an in-depth look at the latest managerial updates, whilst you once again have a chance to win an Albion shirt of your choice! Your burning questions are answered, whilst the game with Birmingham City is discussed at length too!